Walraven Britclips ® are a market-leading range of fixings for electrical installations. 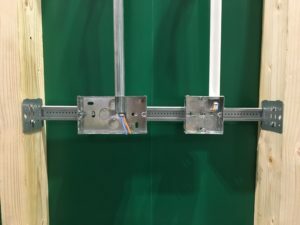 Manufactured in the UK for over 35 years, the Britclips® range includes over 140 h igh quality fixings for multiple installation needs including beam clamps, beam clips, cable run clips, threaded rod clips, roof deck hangers, purlin hangers, acoustic ceiling clips and more. 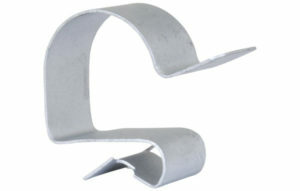 The range is manufactured with high grade spring steel and is available through wholesalers nationwide. To request a free sample, complete the form below. Click here to view the full Britclips ® product range. The range includes our popular Rapid Sliding Wall Bracket (RSWB), for fast mounting of electrical boxes, conduit and more within stud walls. Made from high quality galvanized steel, the RSWB can be fitted to metal or timber studs between 16 and 24 inches apart. It is quicker and easier to install than traditional methods and can be positioned at multiple distances from the edge of the baton, depending on what you are installing. 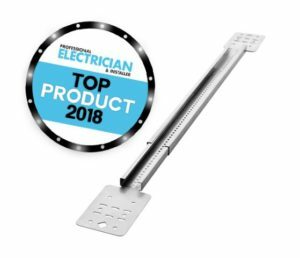 The RSWB was voted a ‘Top Product of 2018’ by readers of Professional Electrician Magazine, find out here what installers have to say about it. Try this product for free, and see for yourself how it can help you with faster installation! Just complete the form below. All our Britclips ® products are manufactured in the UK!